Mr. Pumpkin will bring joy to all who see him! 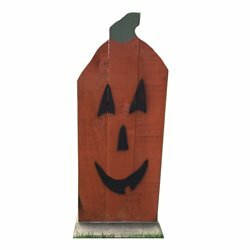 He's large and will make a great addition to any Fall or Autumn scene setting; indoor or out!! 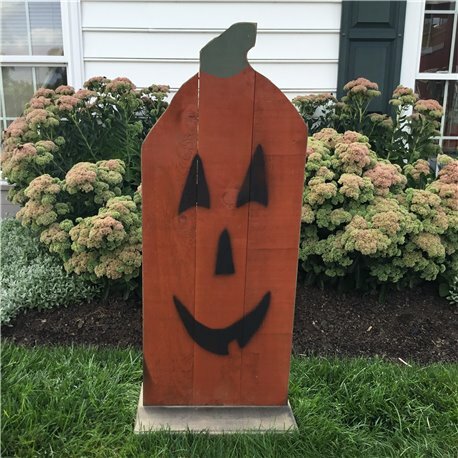 Add rustic charm to your home this holiday season with this handmade, primitive Mr. Large Pumpkin. Display on your in your Living Room, Entry Way or on your Front Porch. Crafted by Pennsylvania Amish.